Chicco Boppy Pregnancy Wedge "Silverleaf"
SKU:1022772. Categories: MATTRESSES PILLOWS & WEDGES, NURSERY BEDDING AND LINEN. ClevaWedgeTM -Increased elevation to relieve the effects of reflux, colic, and aid digestion. Made using scientifically proven ClevaFoam¨ to prevent Flat head Syndrome. 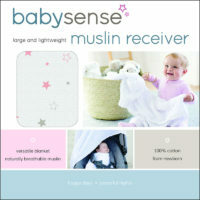 Promotes resting position after feeding as recommended by paediatricians. 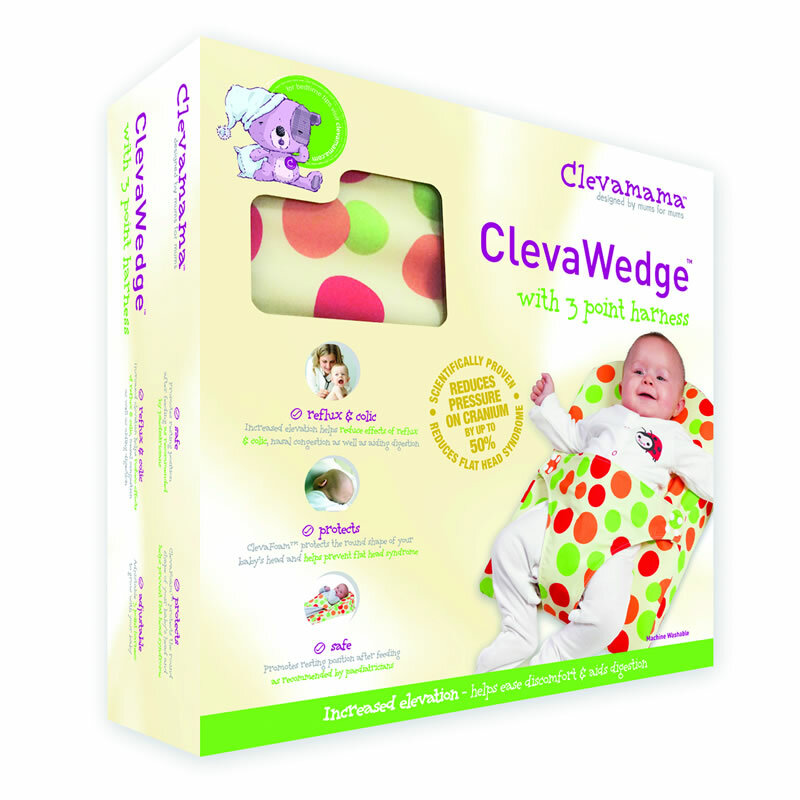 The ClevaWedge with 3 point harness elevates your baby to ease the discomfort caused by reflux, colic, nasal congestion and aids digestion. The adjustable 3 point harness helps your baby remain in a safe position, whilst the upper part of the body is elevated as recommended by health professionals. Made using ClevaFoam the ClevaWedge also protects the round shape of your baby’s soft head. Researched and developed with the University at Trinity College in Dublin, ClevaFoam is the only product scientifically proven to reduce the pressure on the back of your baby’s head by 50% and increase support by 80%, thereby helping to prevent Flat Head Syndrome. Designed with safety in mind, ClevaFoam is lightweight and breathable with reduced heat retention, making it suitable for use with babies. Manufactured using fabrics and foams that are hypo-allergenic, PH balanced and toxin free makes this product suitable for use with babies who suffer from asthma and allergies. The fabric is also Oeko-Tex 100 certified for use with babies. Removable and machine washable cover with anti-slip base. 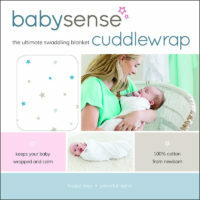 Once your baby is able to roll or wiggle over freely, the ClevaWedge is no longer effective in positioning your baby and its use should be discontinued.